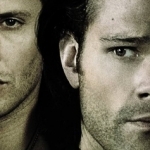 Ah, the ups and downs of the Winchester family. And we are always along for the ride. 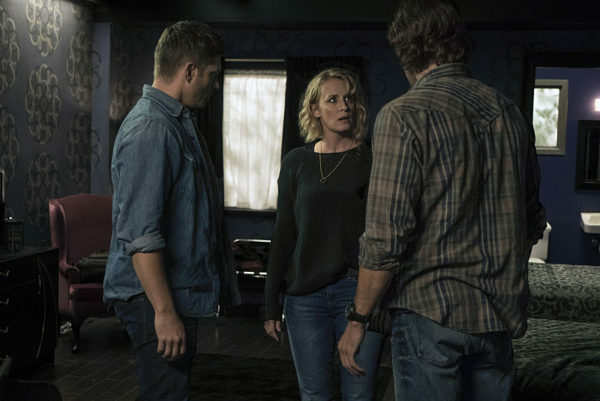 With Mary’s return to the land of the living, both Sam and Dean have to learn how to adjust and support a changed family dynamic. But as we’ve come to expect, their future is not going to be all happy reunions and fun family hunting trips. Well, that was unexpectedly emotional. Before getting to the “rip my heart out” bit, let’s focus on the case itself. It was almost a throwback in its simplicity, which I guess was kind of the point. The boys have seen so many challenges and complications that they sometimes overlook the simple solution. This one hit a bit closer to home than they thought, though. An abandoned house, the lure of a crying baby, creepy dolls, and child ghosts. Old school hunt! 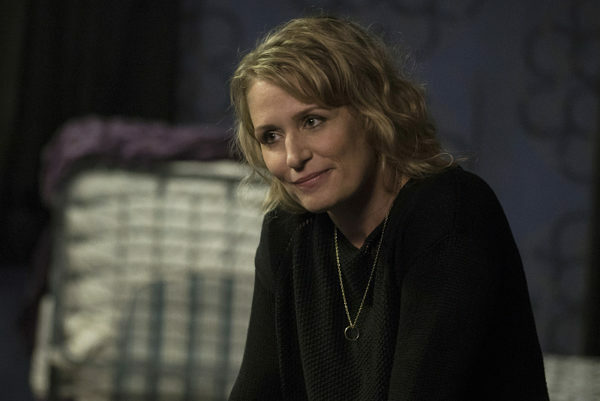 I do like seeing the things Mary has to go through, trying to adjust to the world around her and not quite handling it. She knows hunting, she’s good at that, but even hunting has changed since she died. No more door to door canvasing to find out information. 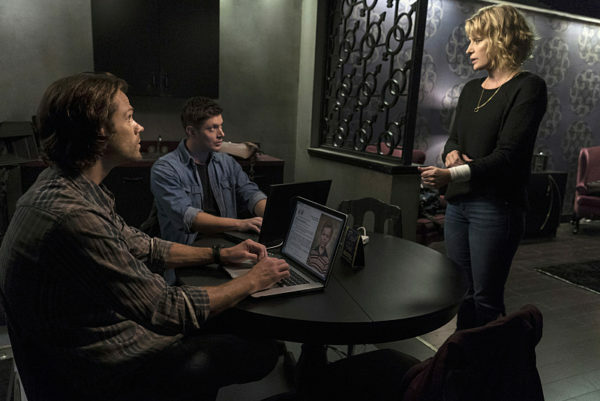 Instead, give Sammy a few minutes and he can hack into police databases and read about old cases in newspaper reports. And the man Mary knew and loved turned into a hardened hunter in her absence. It’s a lot to take in. 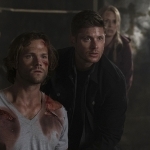 While Dean is denying that there is anything wrong, Sam can see the signs. He’s pushed down his issues and buried himself in hunting many times before, which is what Mary’s doing now. And her attempts to push aside her issues takes them to Minnesota on a family hunting trip. I wish those kinds of adventures could go on forever. Sammy’s relegated to the backseat while Mary cranks the tunes. They’re so related and so adorable. And their three-pronged FBI attack wasn’t half bad either. Quite an interesting case, to have the victims freeze to death and be marked by a handprint. And then the fear that Mary’s going to die, too, because she was marked. But things are not so simple. The flashbacks and memories are too much. She remembers the world as it was. John was a loving father, Sammy was a baby, and Dean was a little boy. Every time she looks at them now, as much as she loves them, it just reminds her of what’s changed. And that’s why she had to leave, to take some time for herself, even if it caused terrible pain for Sam and Dean in the process. Meanwhile, Lucifer’s in Cleveland and Cas is following a lead in hopes he can track down Vince. The man healed his disabled sister, though he was cold doing it, so maybe there’s a little bit of Vince in there somewhere? 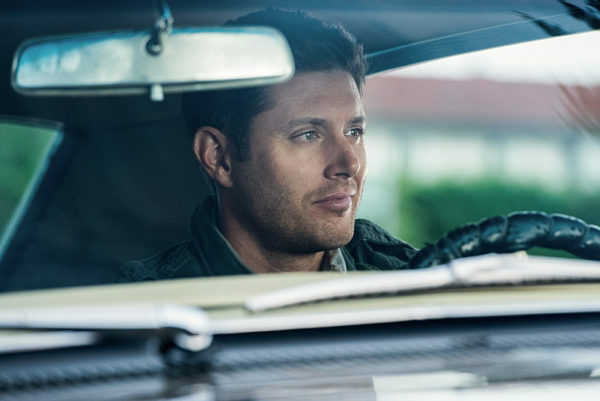 Meanwhile, Cas is on the case, yet he’s really not a good undercover agent, even if he did try to learn the ropes based on Dean and Sam’s approches to hunting. And Cas has a new buddy to help out on the case, one who is likely to stab him in the back when things get tight. Crowley is willing to team up when it suits his needs, when others are working towards a common goal. So is Rowena, actually. Like mother, like son. She certainly did a number on Vince, speeding up the decomposition and banishing him. As an aside, I am really loving the visual effects on Lucifer this season. Good job! And I wonder what body Lucifer might show up in next time. We’re in for some great adventures, I bet. There’s certainly a lot of potential for the multiple emerging storylines.